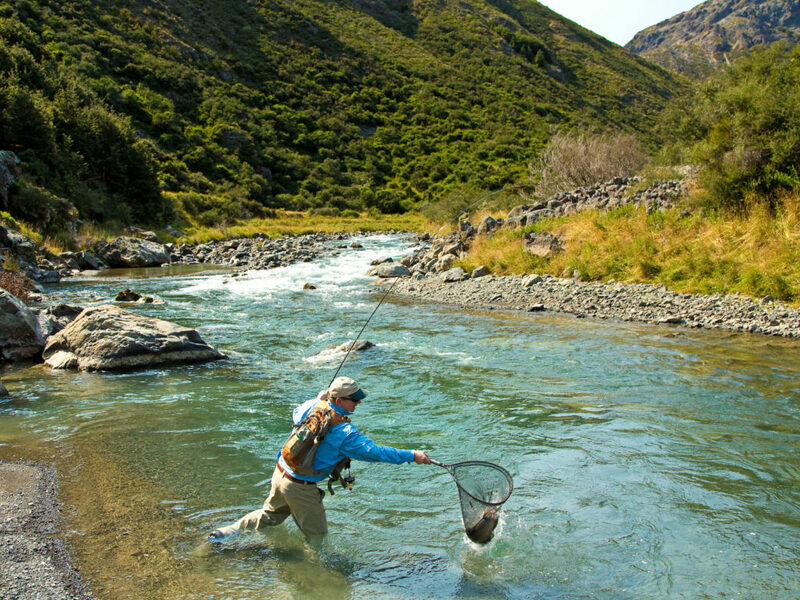 Owen River Lodge opened in 2003 and quickly developed a reputation as one of New Zealand's finest specialist fly fishing lodges. 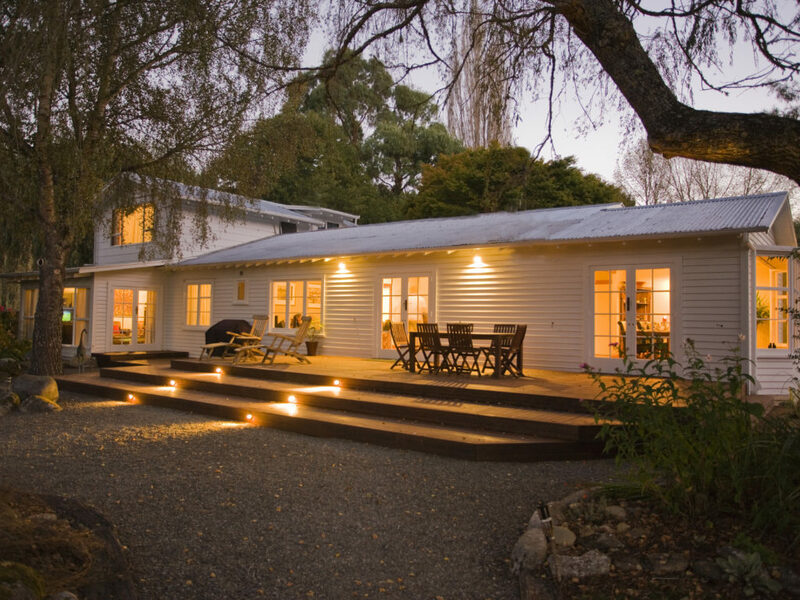 It's stylish accommodation is located right on the banks of the Owen River in the Murchison / Nelson Lakes region of the South Island. 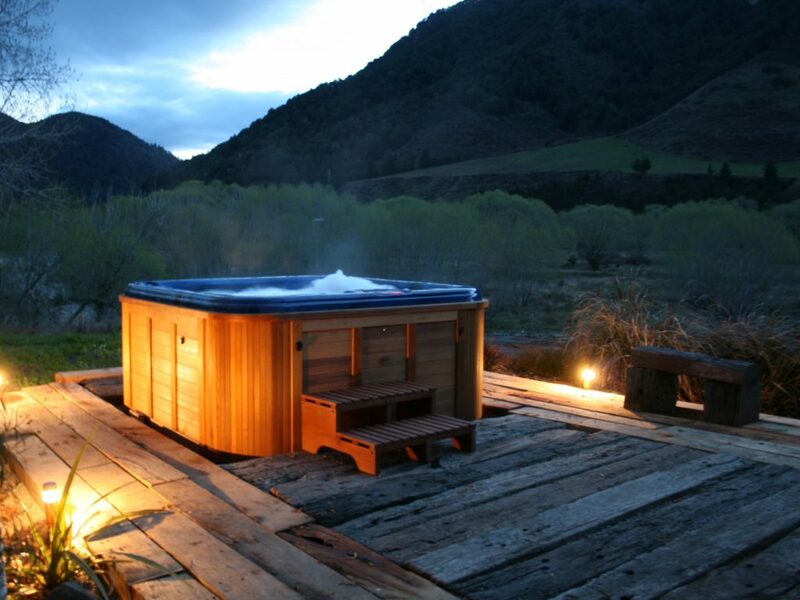 The lodge location provides guests with panoramic views encompassing Kahurangi National Park and Mount Owen. Owen River Lodge is 5 star rated and strives to offer guests the very best in service, accommodation, cuisine and outdoor adventure. 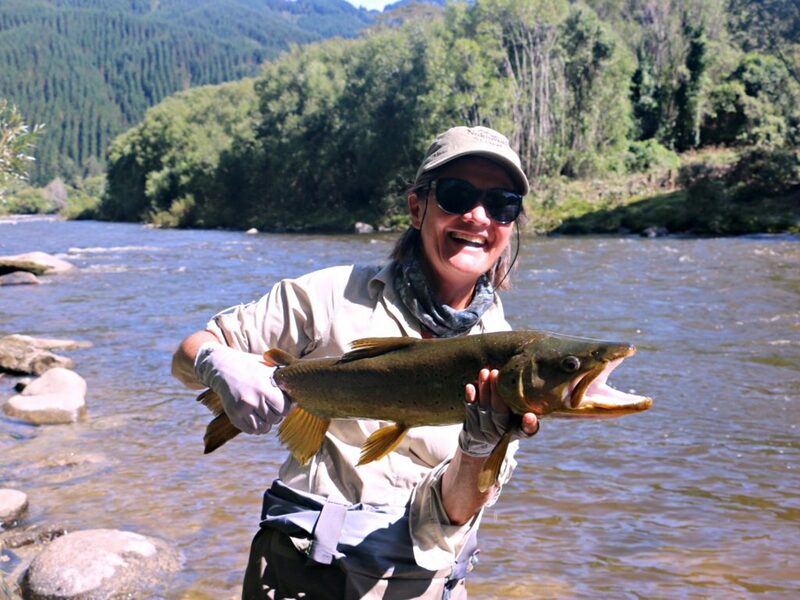 The lodge is centrally located to the Murchison, Nelson, Marlborough and West Coast fisheries. 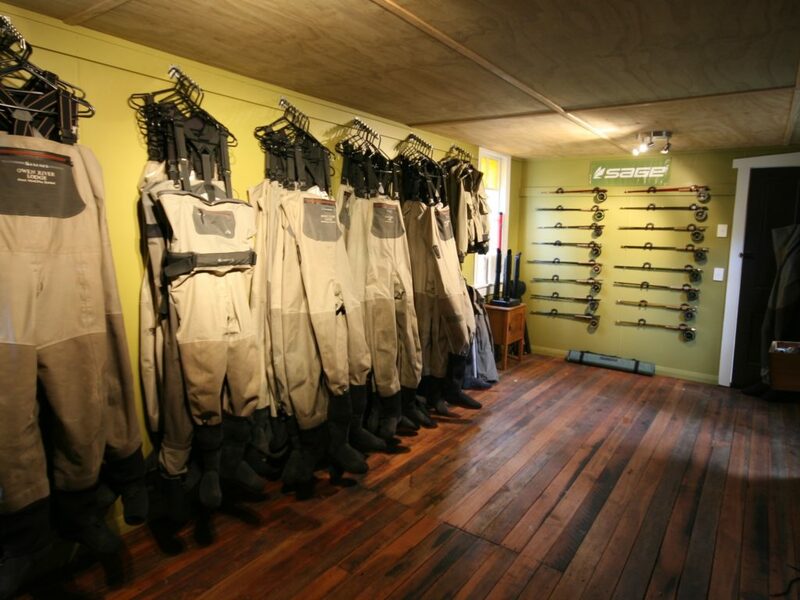 This unique location places the lodge right in the middle of the best dry fly & nymph brown trout fishery in the world. Thus anglers can enjoy fly fishing on numerous blue-ribbon streams and rivers, with over 30 waters accessible by road, and countless others by helicopter. 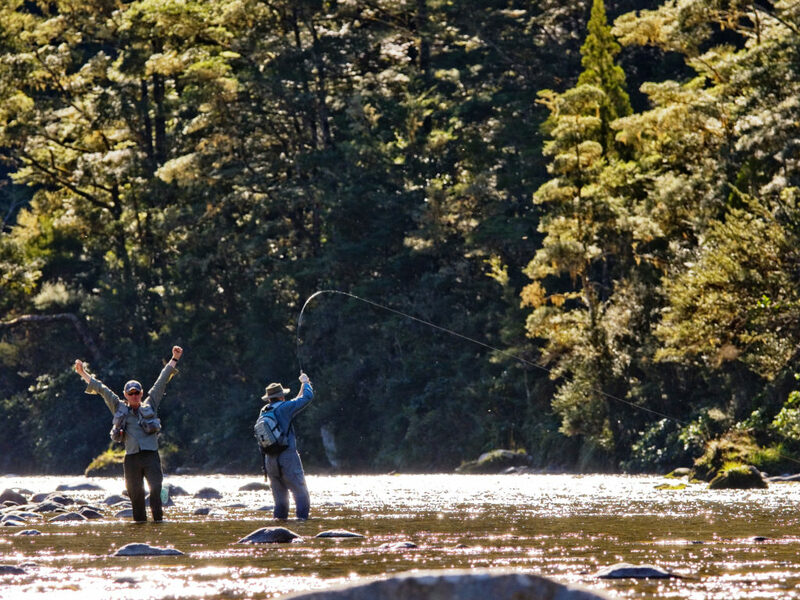 The lodge has an experienced team of local Kiwi fishing guide, and all are members of the New Zealand Professional Fishing Guides Association. 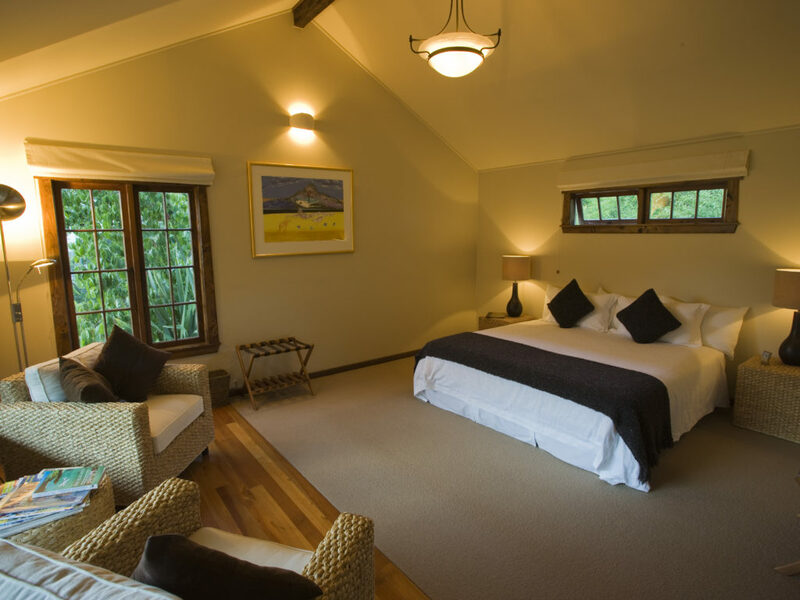 To ensure privacy, guests are accommodated in one of six purpose-built guest cottage suites, which are located in the gardens, a short stroll from the main lodge. Each guest cottage suite is appointed with reverse cycle air-conditioning, king-size beds, original fine art works and feature 100-year-old recycled beams and woodwork. Each guest cottage suite has its own veranda, allowing guests to sit outside and take in the stunning scenery, whilst listening to the sound of the river below. 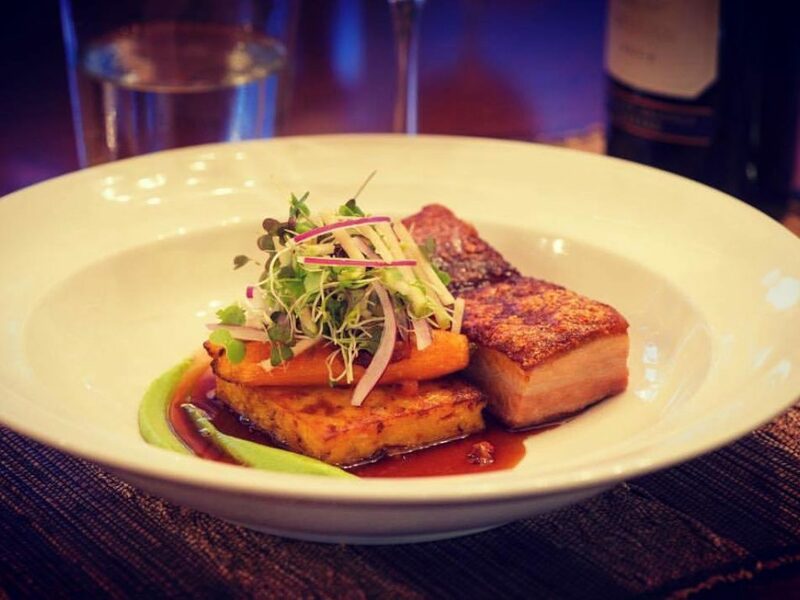 One of the highlights of your stay at Owen River Lodge will be the meals. New Zealand's unique cuisine has grown from a fusion of highly distinct cultures: Māori, Polynesian, Asian and every kind of European. Using fresh, locally sourced produce (a great deal of which is grown in the property's vegetable garden) your food will be sure to compliment some of New Zealand's best wines. Included in your stay are meals and non-alcoholic beverages. 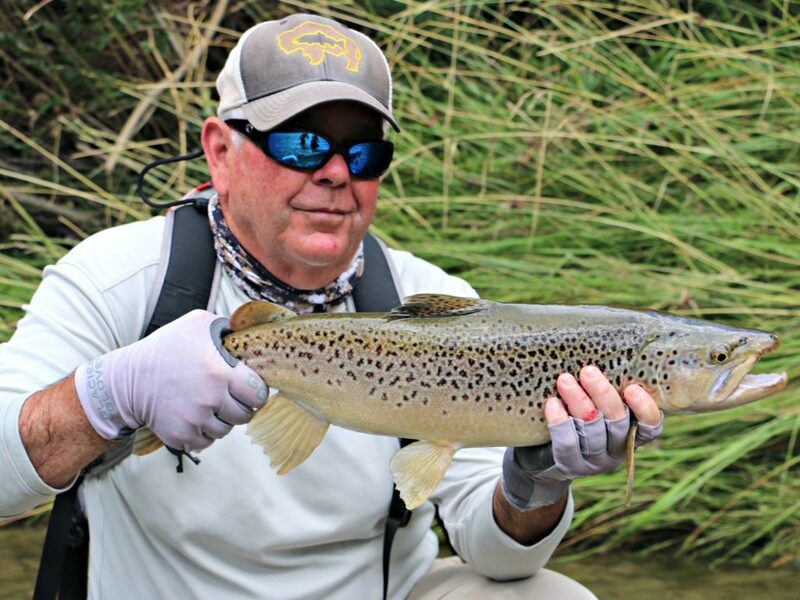 Apart from the fly fishing, the region offers an enormous array of things to do for the non-angler including wine tasting, horse riding, golf, tennis, rafting/canoeing, hiking, mountain biking, skydiving, gliding, caving expeditions or an in-house massage and facial.